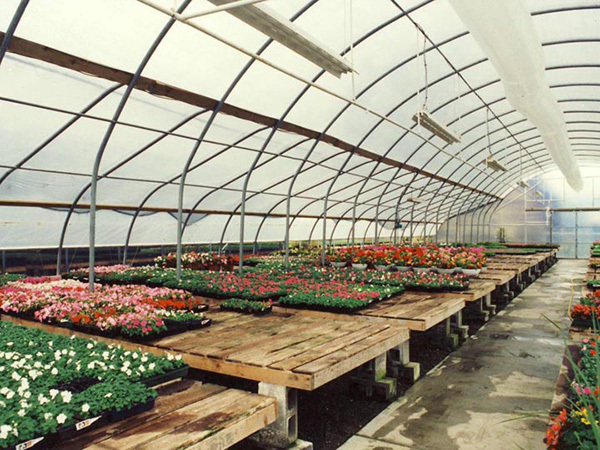 Slip Tube Enterprises Ltd. is a Canadian manufacturer of quality Slip Tube shelters and polyethylene greenhouses, utilized across North America and around the world. Established in 1981, popularity and versatility coupled with their low-cost price points has earned them staying power, keeping Slip Tube buildings in demand in today's industrial and agricultural marketplace. We listen to your vision. You dream it; we’ll build it. 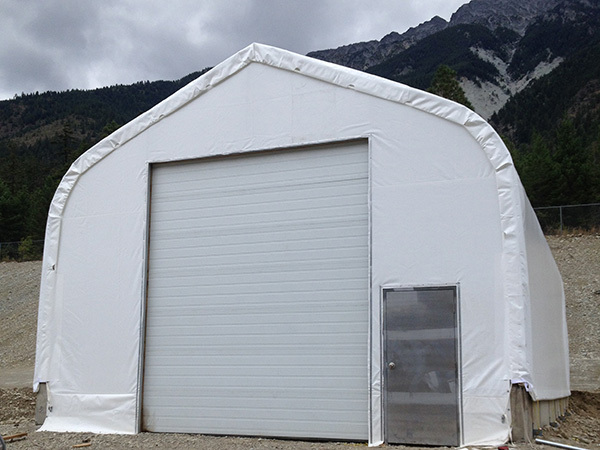 A comprehensive inventory of shelter and greenhouse materials from polyethylene covers to door and hardware options. 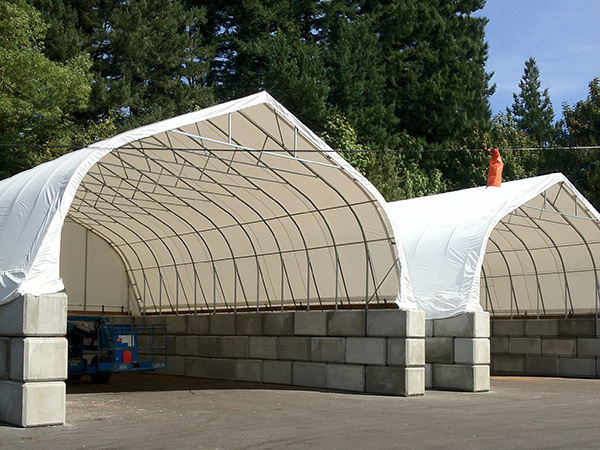 We’re with you every step of the process to help you with each detail of your shelter. Our personalized attention will convert you from satisfied customer to loyal client. Our slip-on connectors make shelter assembly efficient and easy. We take care of the logistics and deliver a high-quality building no matter the locale.